Dijon, located in Eastern France, is the historical capital of the region of Burgundy. Only a three hour car ride from Paris, Dijon is the perfect location for a day trip or weekend trip. Some of Dijon’s most impressive sites are churches and cathedrals such as Notre Dame de Dijon and Dijon Cathedral. The architectural styles of the city buildings and styles found include Capetian, Renaissance and Gothic. Town houses in Dijon’s central district, many of which are still inhabited, were built in the 18th century and before. The church of Notre Dame in Dijon boats famous architecture and art and Ducal Palace is another popular city site, with architecture from the Capetian period. 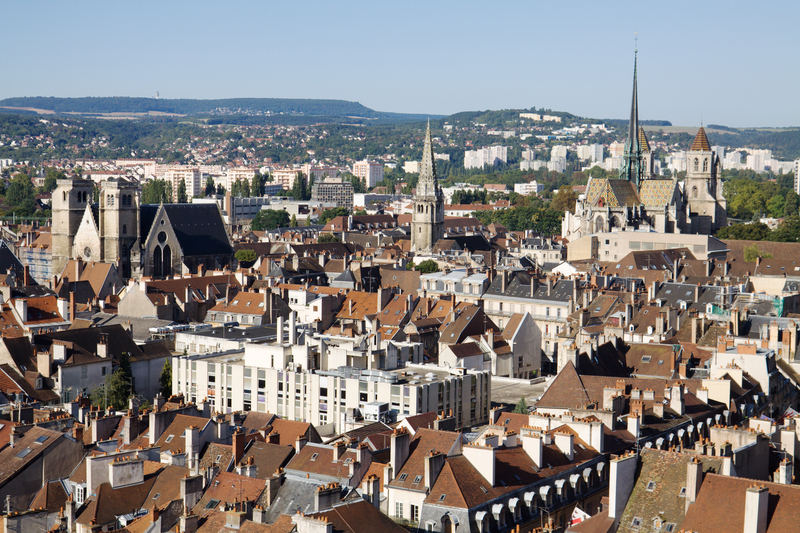 Each autumn Dijon’s culture is showcased at the International and Gastronomic Fair. 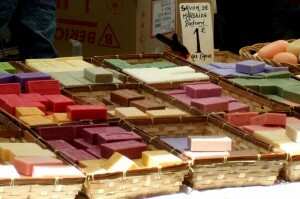 The fair is one of the most important in France and features over 500 exhibitions. 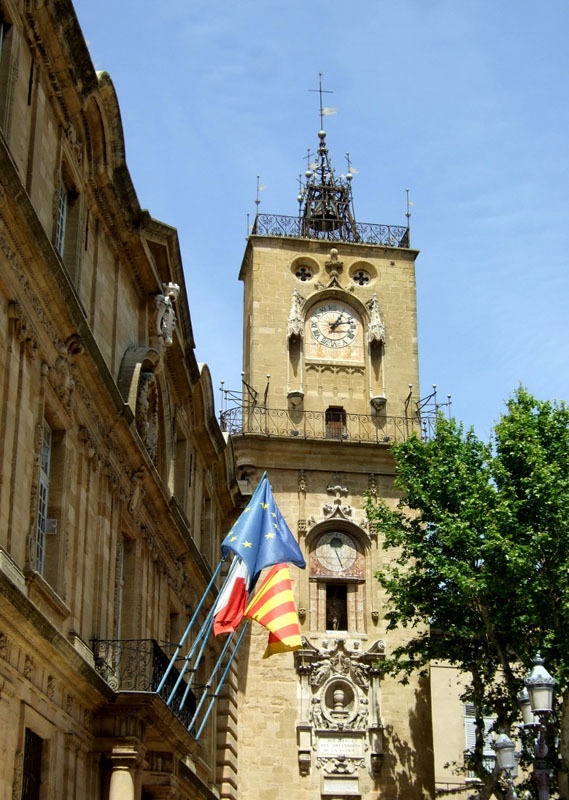 Dijon’s numerous museums also provide a glimpse into the early history and culture of France. Some of the city’s museums include the Musée Archéologique, the Musée de la Vie Bourguignonne, the Musée d’Art Sacré, and Musée des Beaux-Arts de Dijon. 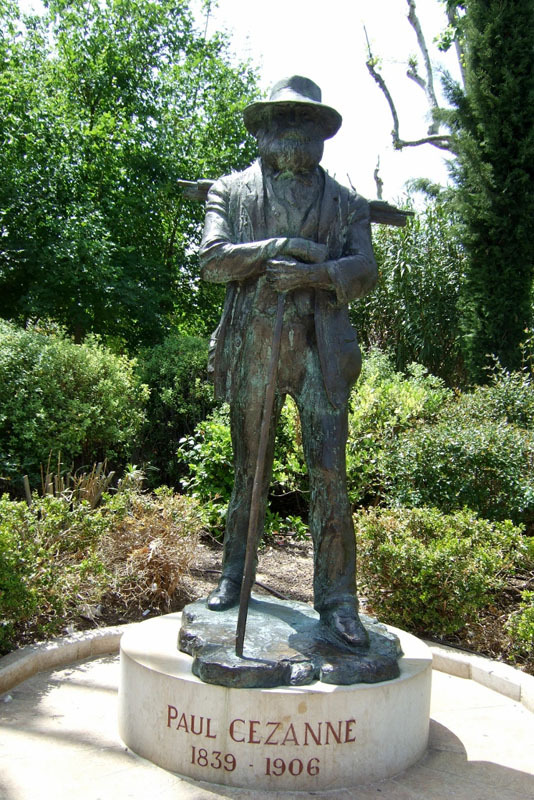 There are plenty of places in Dijon to take leisurely strolls or enjoy outdoor picnics. 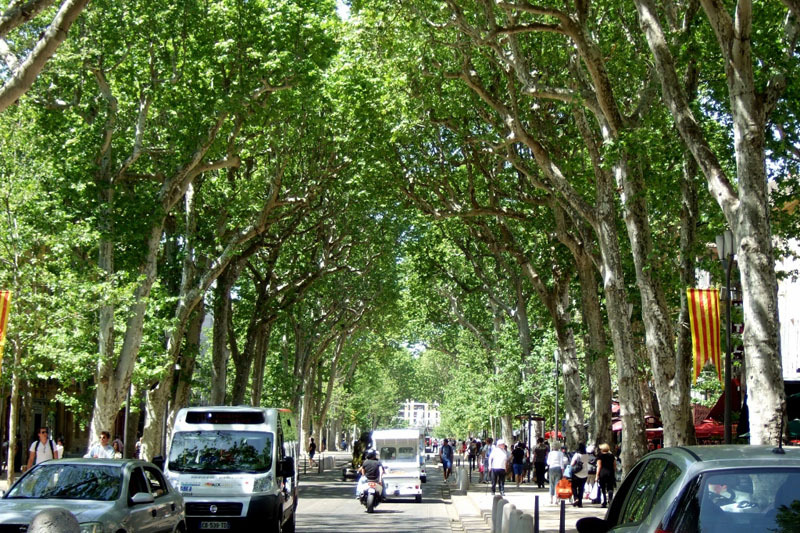 The city has about 700 hectares of parks and greens, including Jardin botanique de l’Arquebuse. 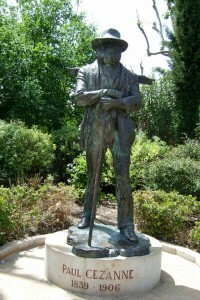 Jardin botanique de l’Arquebuse is a huge botanical garden and aboretum. Plants dating back to 1771 have been transferred into the gardens and there are over 4,000 plant species in the area. Tourists will also enjoy the nightlife in Dijon. Dijon is home to numerous bars and restaurants, many of which regularly feature live music. 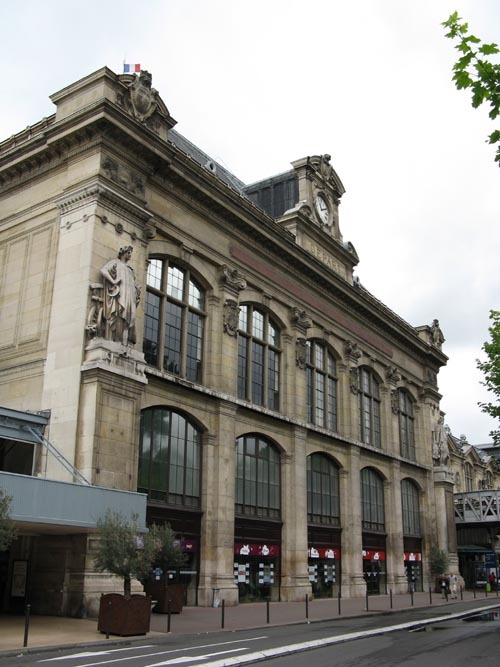 In addition to these locations, Dijon also has other music venues such as La Vapeur and Le Zenith de Dijon. Wine is another specialty of Dijon and some of the best wine in the country is found in the region. There are several excellent vineyards within a short distance of the city center and the roads to the vineyards wind through the picturesque remote county side. Travellers will enjoy the views of rivers, forests and 12th century churches as they travel throughthe area. For visitors staying in Paris, Dijon is an ideal day trip. The city provides visitors to escape from the faster paced city life and enjoy the beautiful countryside while soaking up culture. From museums, to architecture to vineyards and gardens, there are no shortage of sites to enjoy in Dijon. 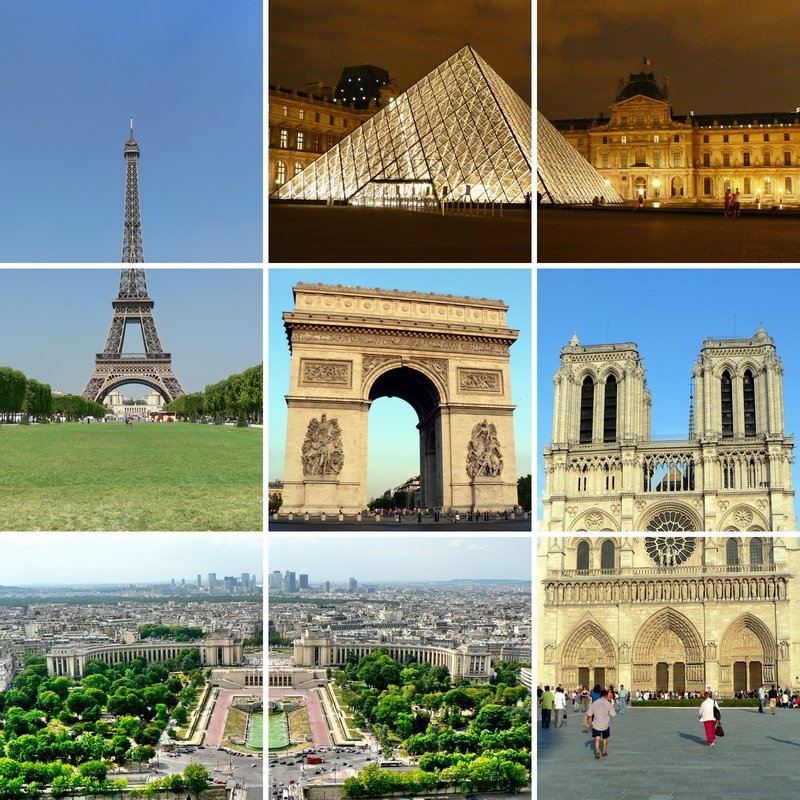 When one thinks of France, visions of the Eiffel Tower and even the Louvre may quickly come to mind. Wandering off the beaten path may open the doors to some other hidden gems of France. 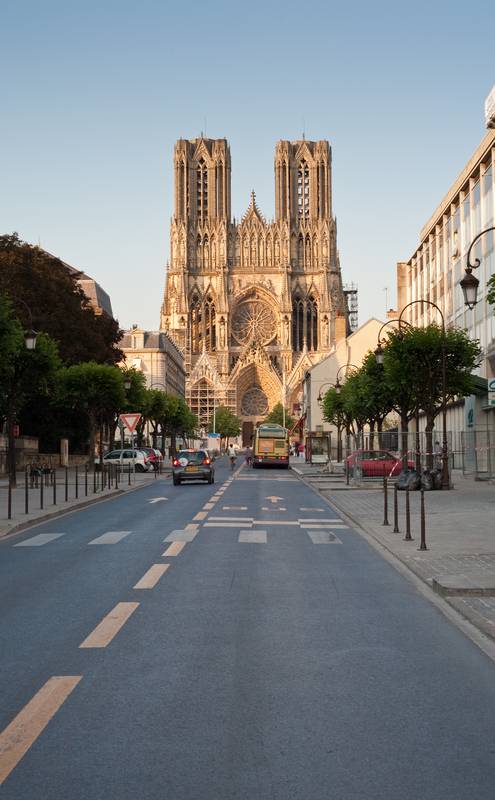 Reims is one such gem and you soon learn it offers something more to see while staying in France than the city of love. 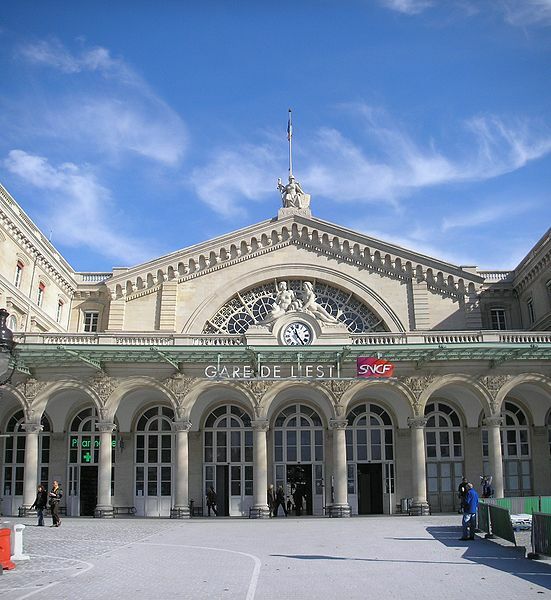 Getting to Reims from Paris may be easier than you think. 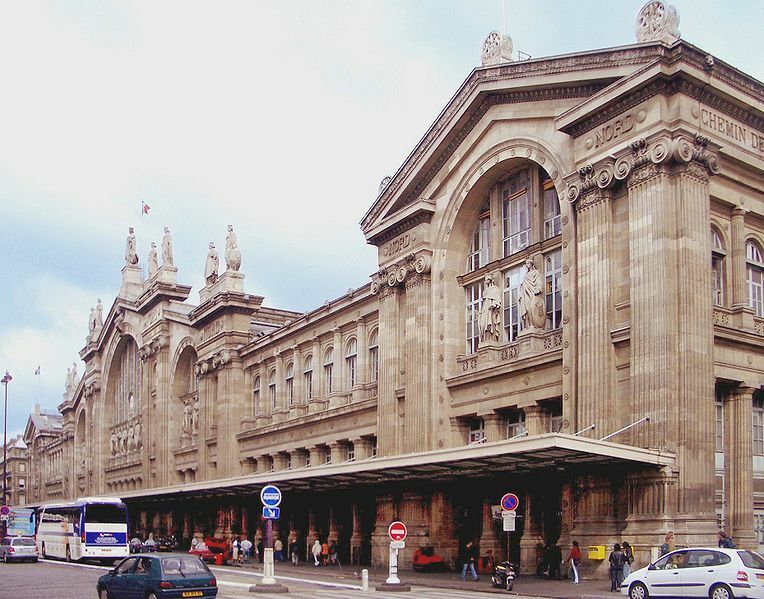 The ancient Roman city is located 80 miles northeast of Paris and can be accessed via TGV – France’s high-speed rail service. Each leg of the trip takes less than an hour and round trip fare is generally around €40-€50, but can cost less during non-peak times. In French monarchial history, Reims gained some notoriety as the site where the crowning ceremonies for French kings took place. That said, it is rich in culture and is home to a host of historic sites for the yearning tourist. 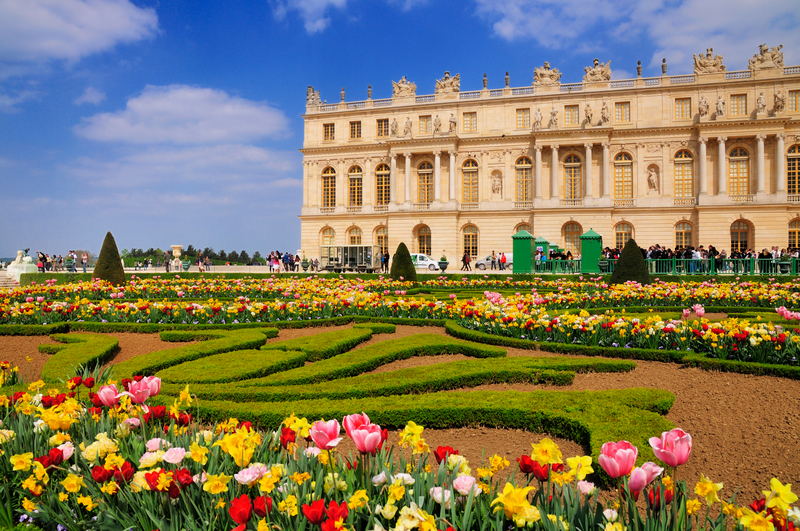 As the largest city in the Champagne region of France, there’s plenty to see and do. 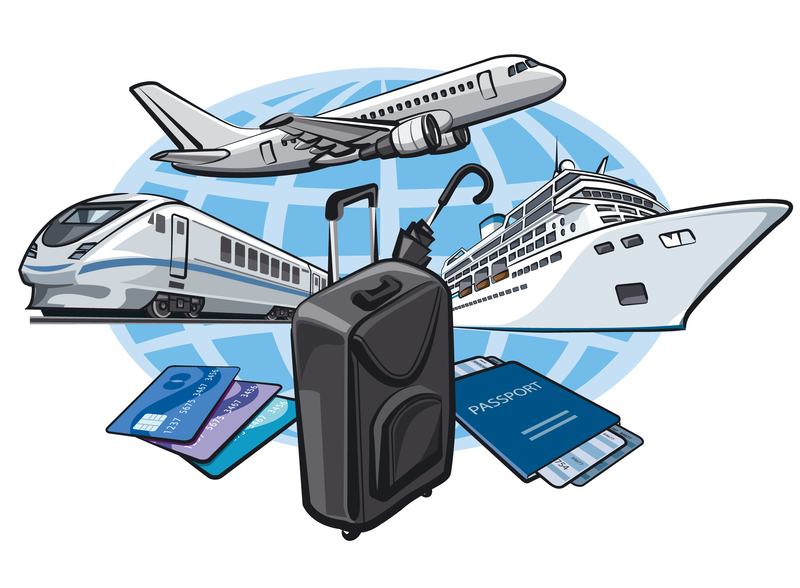 The best part is it is small enough to be explored on foot – no rental car is needed. 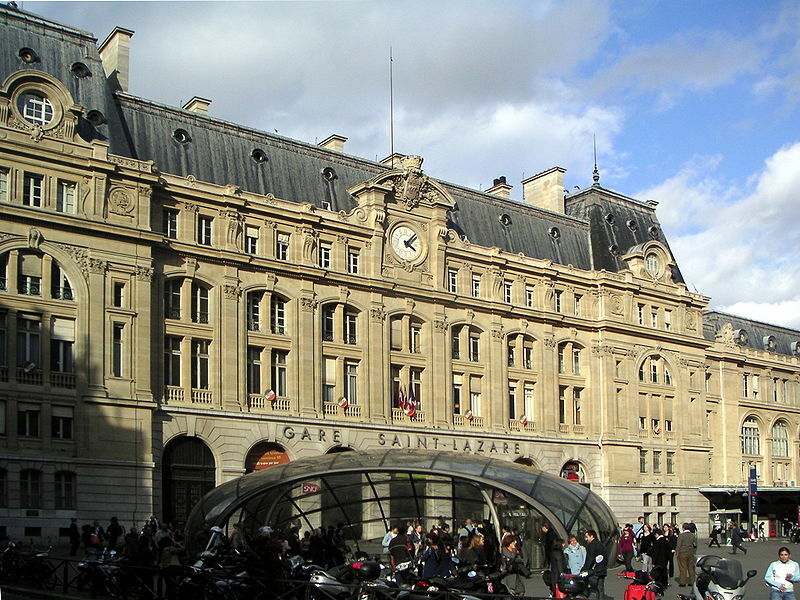 The Palais du Tau: This historical building was the French Bishop’s palace in the city. Home to several historical artifacts, it currently remains a museum which contains sculptures and works of art, such as the chalice of Saint Remi and Charlemagne’s talisman. Hours of operation depend on the season. During peak season (May to September), the museum is open from 9:30 a.m. to 6:30 p.m. If you visit during off-peak months, those hours change to 9:30 a.m. to 12:30 p.m. and 2:00 p.m. to 5:30 p.m. Visitors should take note that the palace is closed to tours on Mondays. Museum tickets cost approximately €7 per person. Bibliotèque Carnegie: This 20-century building is an extensive library that houses an impressive collection of rare historical manuscripts. Several of the manuscripts here date back many centuries. The library interior is also notable for its lavish architecture and design. Champagne Houses: Reims hosts several champagne houses – including some of the world’s largest producers of the drink. Major champagne producers such as Mumm, Veuve-Cliquot and Taittinger all own and operate cellars in the city of Reims. Tourists can not only tour these facilities to witness how the beverage is made, but they are also given an opportunity to taste the bubbly for themselves. Taking a detour from Paris to Reims opens a door to the beauty that makes this whole region of France a top tourist destination. Leaving Reims may be the hardest part of going there for a visit.